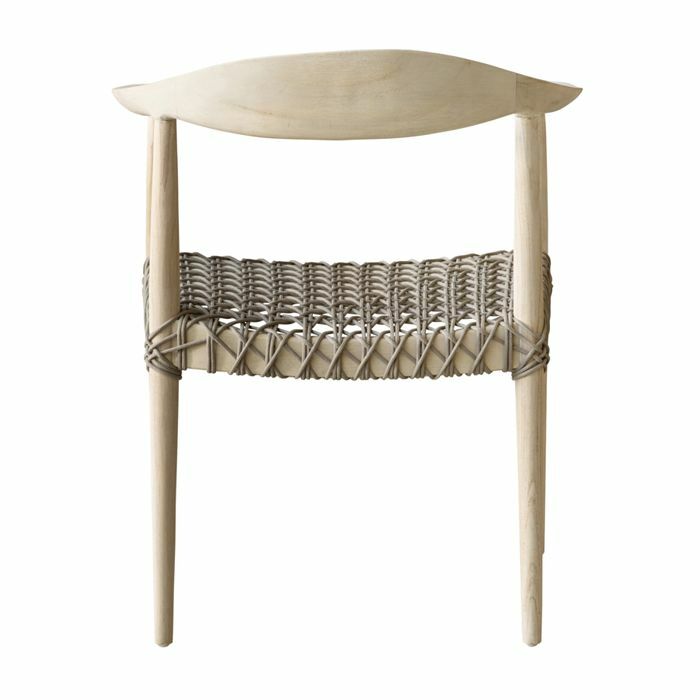 The Punto chair is based on designs by Hans Wegner one of the most innovative and prolific of all. Danish furniture designers that made midcentury Danish design internationally popular. 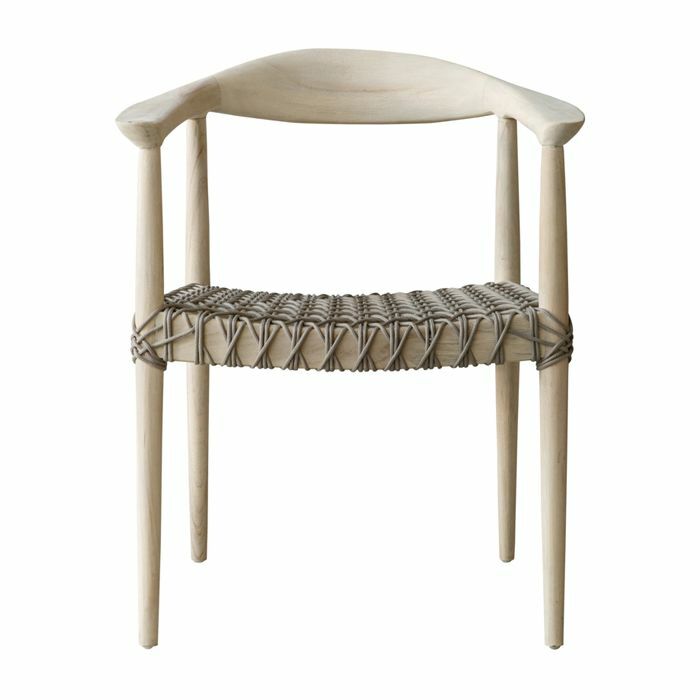 If used fully outdoor the chair will gain a more weathered look. Timber movement will occur as this is a natural product. This Punto Dining Chair is black with a sungrey seat. 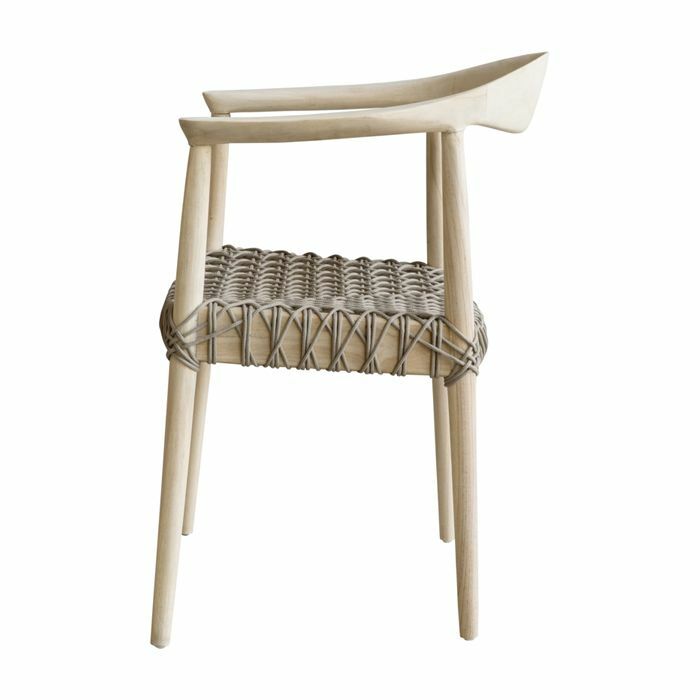 The Punto Chair is based on designs by Hans Wegner one of the most innovative and prolific of all, Danish Furniture designers that made midcentury Danish Design internationally popular.